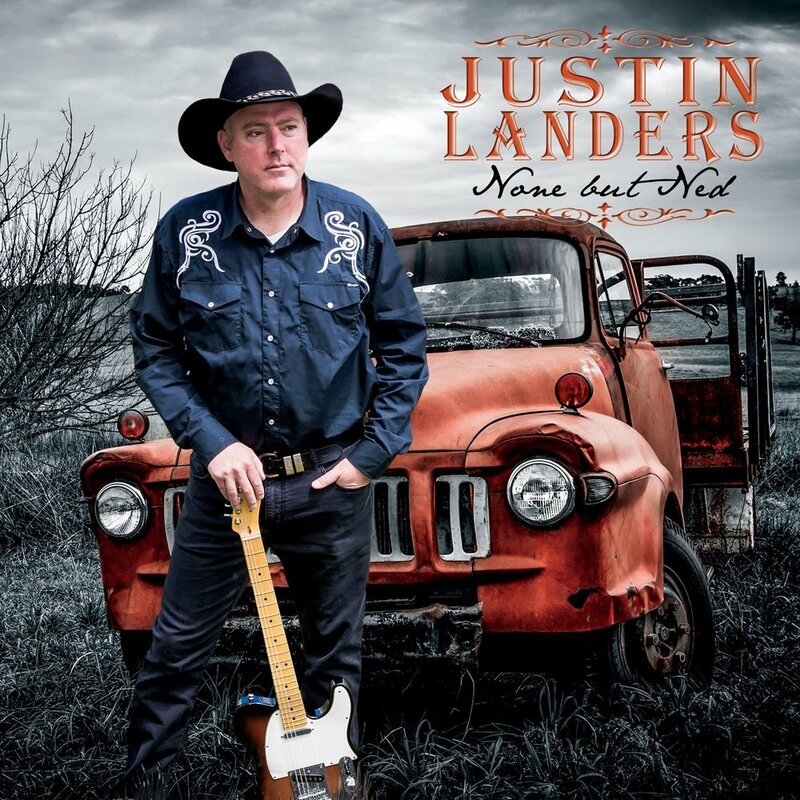 Justin Landers (AKA Ned), Independent vocalist with guitar, is based in the New South Wales Central West city of Orange and is well known for his versatility and entertainment value all over the central west. Justin began performing in late 2013. Prior to that Justin has 20 years’ experience as a performer & musician with the majority of this time spent in the popular Orange based duos “Warp II & Guess What”. Justin’s influences emanate from his childhood upbringing and experience gained from his many years performing in the music industry. 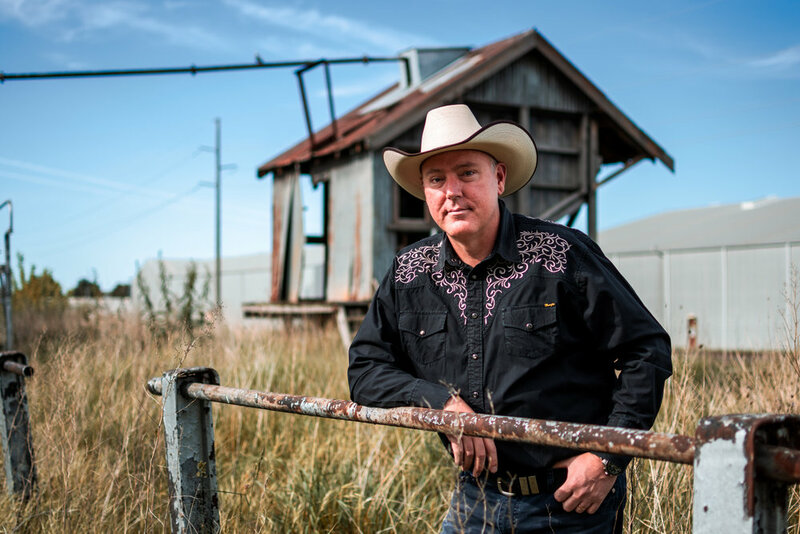 “My twenty-odd years of performing in venues all over the Central West has taught me many lessons and has shaped me into the musician I am today but, I can attribute my love of music to my mother. When I was young, we didn’t have a TV and so we listened to mum’s records for entertainment. I love that music. The stories the songs told and the arrangement of the music behind them is what gave me the inspiration to become a musician”. In December 2017 Justin released his self-recorded and produced debut album titled None But Ned. The album contains ten tracks with four of the tracks written by his own pen. Although songwriting is new to Justin the original songs and album are receiving a lot of attention in the realms of Country Music. His track, "Crazy Love" peaked at the #1 position on the N1M Hot 1000 for Country Rock in Australia and #6 globally. The N1M Country Hot 1000 chart saw his other tracks, "I Miss You Girl" peak at #6 and "Honey, Take Me Home" peak at #13. These songs are still currently in the top 100. (NumberOneMusic.com [N1M] is a global music portal dedicated solely to the development and exposure of Independent Artists/Bands). In November 2018 Justin released a brand new, stand alone single, My Old Man. Justin penned this song for his Dad’s 70th birthday. My Old Man is a simple country ballad about a sons appreciation for his fathers love and lifelong lessons learned from him. Justin intimates “The song gives a little insight into my life growing up as a boy but I also wanted the song to relate to everyone on some sort of level. I wanted people to relive their own experiences that they had with their dad”. The brand new single, My Old Man and debut album, None But Ned, are currently receiving substantial radio air play on the Community Radio Network, Australia Wide. The debut album, None But Ned, has also been featured as "Album of the Week" on the very popular nationally broadcast breakfast show, Good Morning Country, hosted by Kevin Walsh (Walshie). 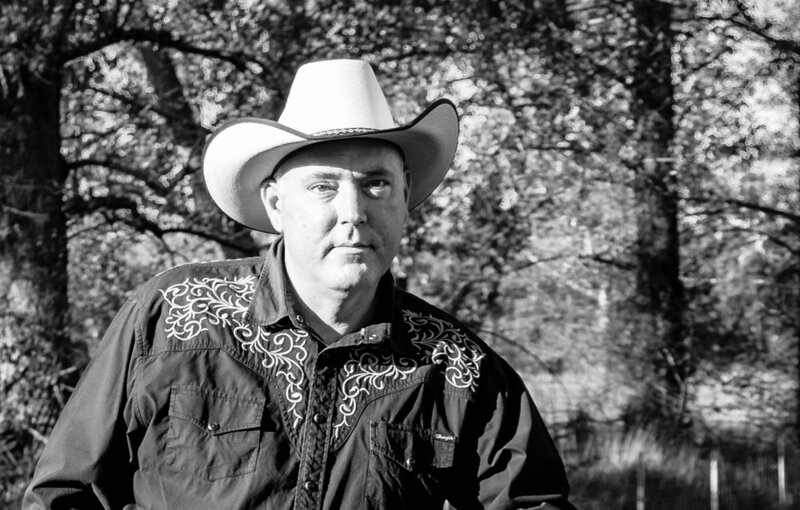 His track, My Old Man, achieved #1 (February 2019) in the top 10 most requested songs on the Todays Country 94One - Australian Country Songwriters Show with Alan Gilmour. 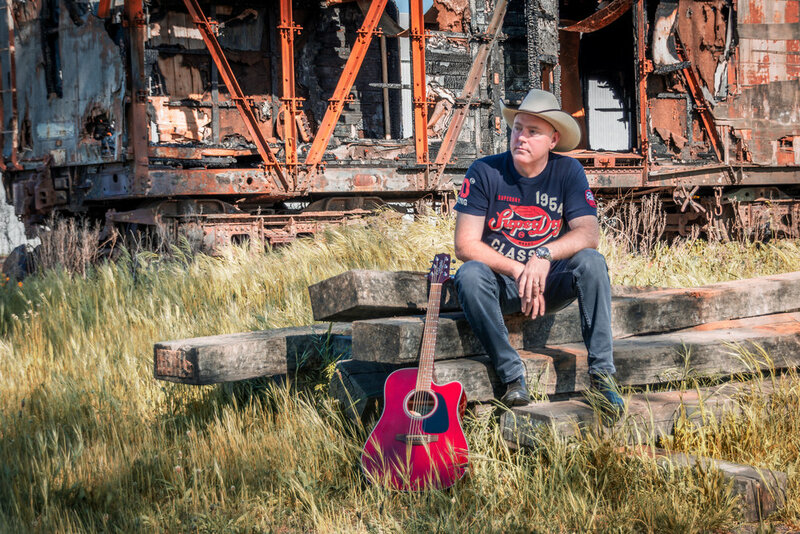 My Old Man has also had relative success on other online and live radio stations around Australia including peaking at #16 and spending 4 weeks in the Oz Country Downunder Top 30 and peaking at at #18 in the TYGA FM Top 40 Country with Nigel Jones, where it spent 8 weeks in the chart. Justin’s songs are also receiving airplay on leading on-line digital stations around the globe including; Australia, England and the UK, Ukraine, USA, Thailand and China. On the subject of original songs, “Inspiration for song ideas can come to me at any time. Usually at night when I’m supposed to be sleeping or when I have to go to work. My mind is always swirling with melodies and words!” Justin says. “At night I am known for flying out of bed and writing down a song idea or singing the idea into my phone to work on in the morning”. When asked how he constructs his songs, Justin says he sometimes writes the lyrics first and then the musical backing and then sometimes it’s the other way round. Other times it’s a mix of lyrics and music. “It’s a bit like my mind, a total mess of ideas and thoughts that I somehow manage to organise into something constructive” he laughs. Justin has a prevalent following of loyal fans who are drawn to his friendly nature and charm, his high spirited performances and his life inspired original songs that relate to them on a personal level. 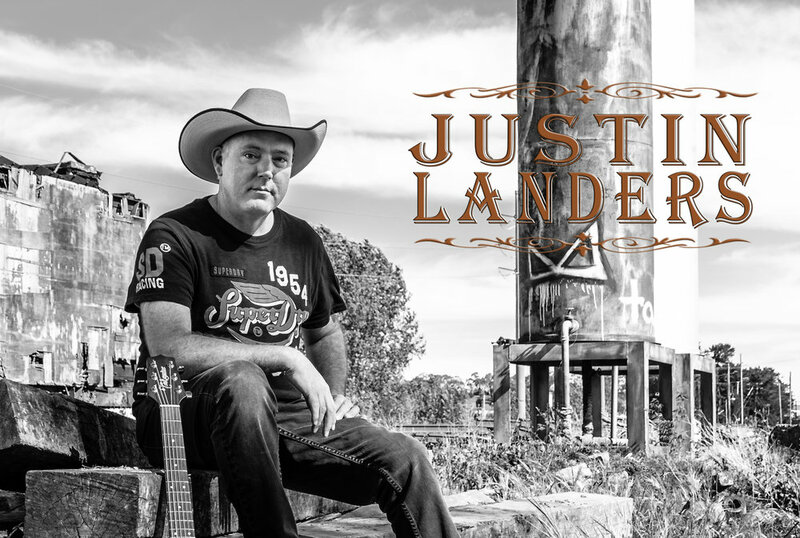 To date Justin has performed for The Dubbo Country Music Spectacular, Orange JAM Festival, private functions, corporate events and venues all over the central west of NSW including; Charter Hall Group, Waratah’s Sports Club, Orange City Bowling Club, Electrolux Home Products, Orange Ex-Services Club, Club Mudgee, Molong RSL, Canowindra Services Club, The Bathurst RSL, The Wellington Soldiers Club, The Ophir Tavern, Warren United Services Club, Club Dubbo and the Victoria Hotel just to name a few, to which all audiences and venues have given great appraisal. Justin has a solid performance schedule which is a testament to his ever growing popularity. We would like to thank Justin for once again playing and singing at our annual event of the Patronal Feast Day for St Mary. Fantastic signing and entertainment, everyone had a blast!!! We highly recommend Justin for anyone who might need an entertainer.